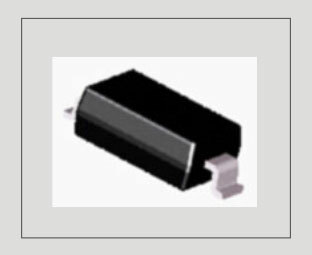 SMD resistors are small rectangular shaped components with metalized areas at the ends. The metalized areas are used for soldering with the PCB. The SMD resistor has ceramic substrate on to it a metal oxide film is deposited. The thickness and length of this metal oxide film determines the value of resistance. The use of Metal oxide gives good stability and tolerance to the SMD resistors.Unlike color coded resistors, SMD resistors do not have any color bands instead they have numbers printed on it. It is difficult to identify the SMD resistor if the coding method is not known. Here describes the methods to identify the SMD Resistor.